September was a challenging but incredibly successful month. 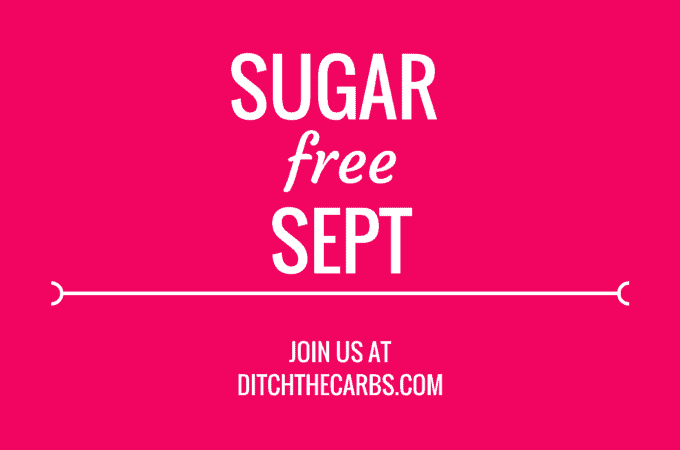 30 posts were shared for Sugar Free September on Facebook, Instagram and Twitter. We are now the no.1 food blog in New Zealand and Australia. Almost half a million views over that time and a huge number of amazing success stories. 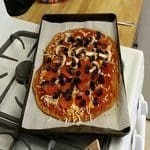 Below are some amazing quotes from those completing the challenge and some wonderful recipe photos. Leave a comment at the end of the post on how you survived and leave your best tip. So where to from here? 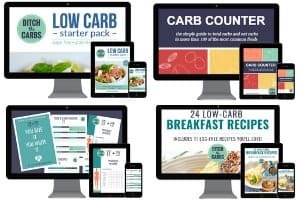 For anyone who is new to Ditch The Carbs, read this page and then then the FAQ. Join us on Facebook, Instagram and Twitter to keep up to date with news, daily recipes and to ask questions. Follow us on Pinterest and if you would like to join my group boards, just leave a message on my group board request page. This has to be my favourite photo of the month. 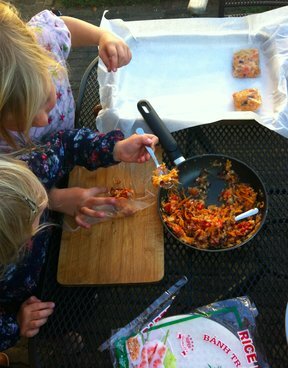 Seeing children making real food, learning how to cook and having fun is the best gift we can give our children. Those sweet little hands making rice paper rolls for their dinner. So keep on sending in your photos via instagram and twitter so I can share them. Keep your stories flooding in and add them to my testimonial page. 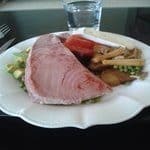 Share my Facebook post with friends and get the real food message out there. The next step is to get some books regarding sugar free or low carb, read and educate yourself. 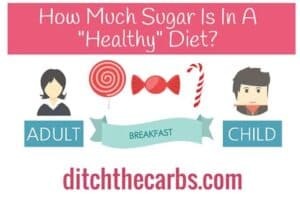 Once you truly understand how damaging a high sugar and high carb diet is, there is no going back. 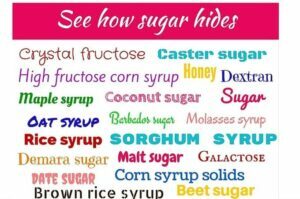 I hope you have enjoyed and survived Sugar Free September 2015, and this is the start of a new you, real food and health.